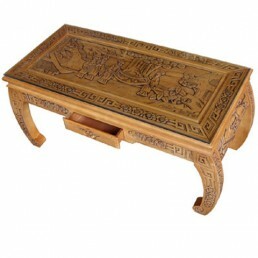 Hand-carved Lindenwood furniture - Hand crafted & carved oriental Lindenwood coffee tables and stools. The Linden is an oriental relative of the Lime tree. In the climate of South China the tree grows relatively fast producing an even grain much favoured by carvers. 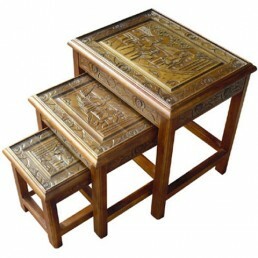 Traditional Chinese re-production furniture. 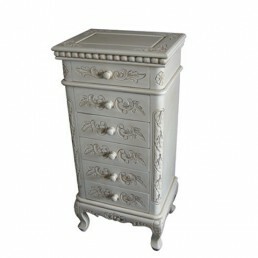 Beautifully made to the highest standard by craftsmen. 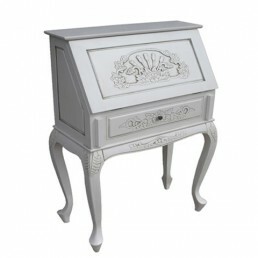 Hand finished with high quality glossy lacquer for an everlasting finish. 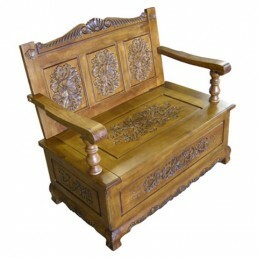 Bench wit side handles and trunk like storage. 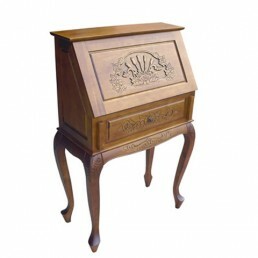 This French, European style furniture piece i..
Lindenwood Bureau Width 64cm Depth 30cm Height 100cm ..
French & European hand carved bureau furniture teak colour lindenwood with drawer. 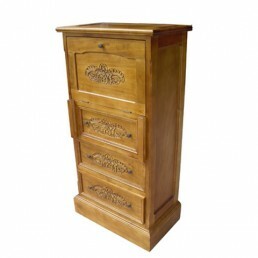 Width..
French & European hand carved furniture teak colour lindenwood chest with 4 drawer. 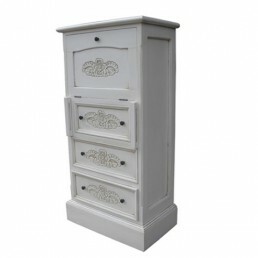 Widt..
French & European hand carved furniture antique ivory lindenwood chest with drawers. 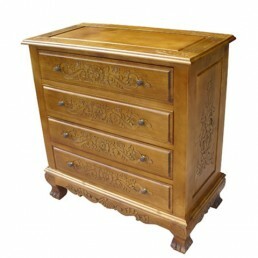 ..
French & European hand carved furniture teak colour lindenwood chest bureau with 3 drawer. 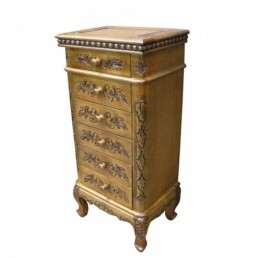 ..
French & European hand carved furniture antique ivory lindenwood chest bureau with 3 drawer. 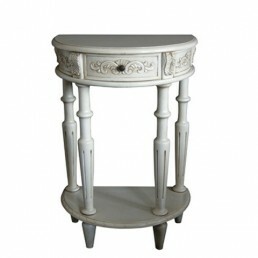 ..
Scroll leg coffee table with glass top. 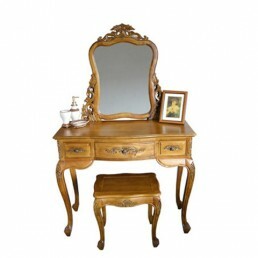 Width 102cm Depth 43cm Height 38cm ..
French & European hand carved furniture teak colour lindenwood dressing table with mirror and..
French & European hand carved furniture teak colour lindenwood side table with 2 drawer. 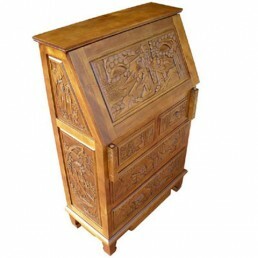 ..
French & European hand carved furniture teak colour lindenwood sideboard with drawers. 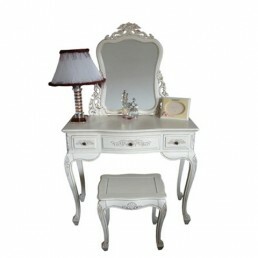 W..
Set of three table nest with glass tops. 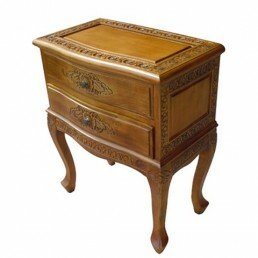 Largest table: Width 51cm Depth 41cm Height 5..
French & European hand carved furniture teak colour lindenwood chest with 6 drawer. 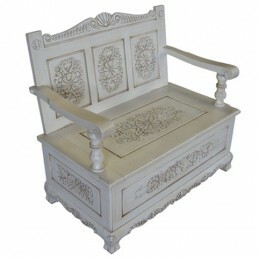 Widt..
French & European hand carved furniture antique ivory lindenwood bench with storage. 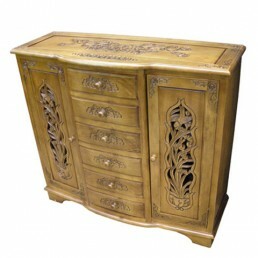 Wid..
French and European hand carved bureau furniture antique ivory lindenwood with drawer. 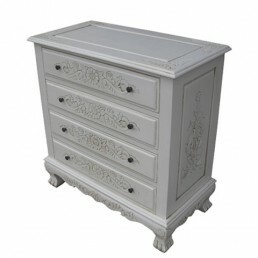 Width..
French & European hand carved furniture antique ivory lindenwood chest with 4 drawer. 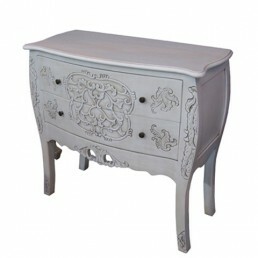 Wi..
French & European hand carved furniture antique ivory lindenwood side table with 2 drawer. 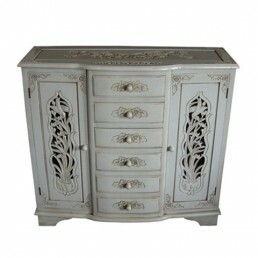 ..
French and European hand carved furniture antique ivory lindenwood sideboard with door drawers. 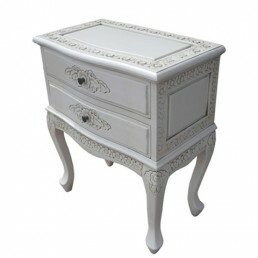 ..
French & European hand carved furniture antique ivory lindenwood dressing table with mirror a..
French & European hand carved furniture antique ivory lindenwood chest with 6 drawer. Wi..